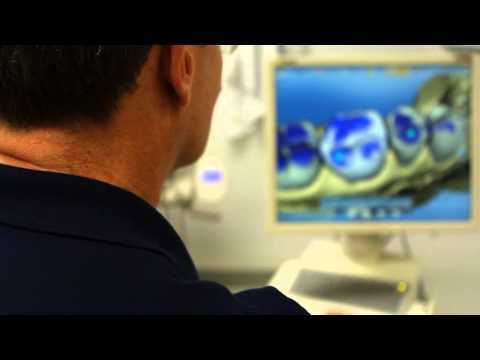 Dr. Ross discusses the experience of getting a smile makeover at our Washington DC facility. Dr. Ross: Hello. 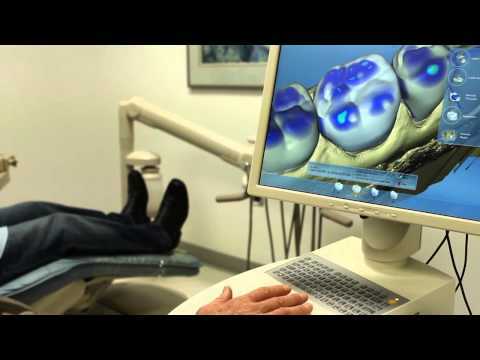 I'm Stuart Ross and I'm a dentist here at City Smiles DC, and we'd like to talk about a smile makeover. When you do a smile makeover there are so many different ways to do it, but the objective is to put in those comfortable, aesthetic, durable teeth so that they're worry-free and they can have freedom to do whatever it is they want to do in life. For a smile makeover, there can be a multitude of options available to the patient on a multitude of requirements. If they're missing teeth, do we need to place some dental implants or can we rebuild the mouth using conventional bridge work for them? When a patient has all of their own teeth, usually a smile makeover is a little more simplistic because we simply restore those teeth either with veneers or crowns to prosthetically restore them and adjust the bite so that they have the look, the comfort, the durability that they've always wanted to have.